al trainers and staff can tailor a program to fit your health & wellness needs. 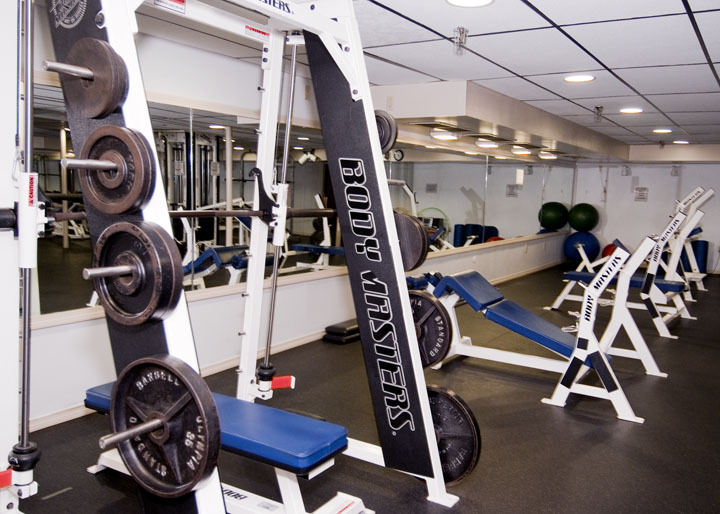 We offer a large selection of fitness equipment, with a complete line of Body Masters selectorized stations, free-weights, and cardio-equipment. 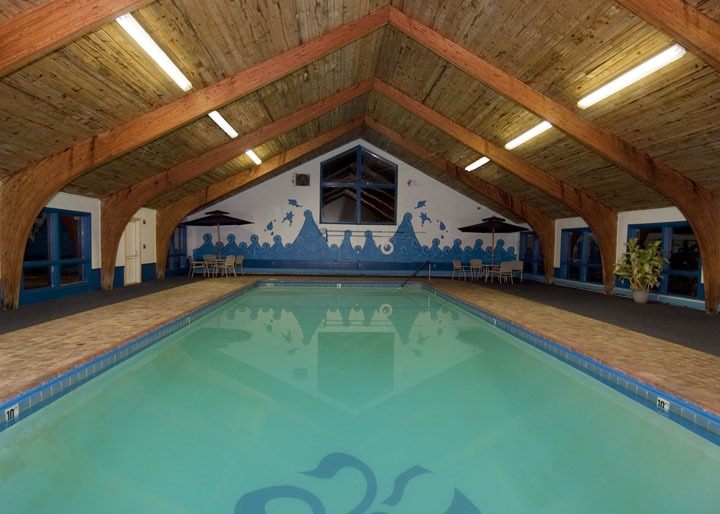 Members & guests are also invited to enjoy our newly-renovated, heated indoor pool and dry saunas, or attend any of our free studio classes, taught by fully-trained instructors, in a fun & relaxed group environment. We are constantly updating and adding new and exciting classes to our studio schedule, so ask to see our current calendar. In addition to our many standard services, we also offer customized rehabilitation programs, fitness assessments, nutritional programs, body fat analysis & anthropometric evaluations, and individualized personal training sessions, both singly as packages. 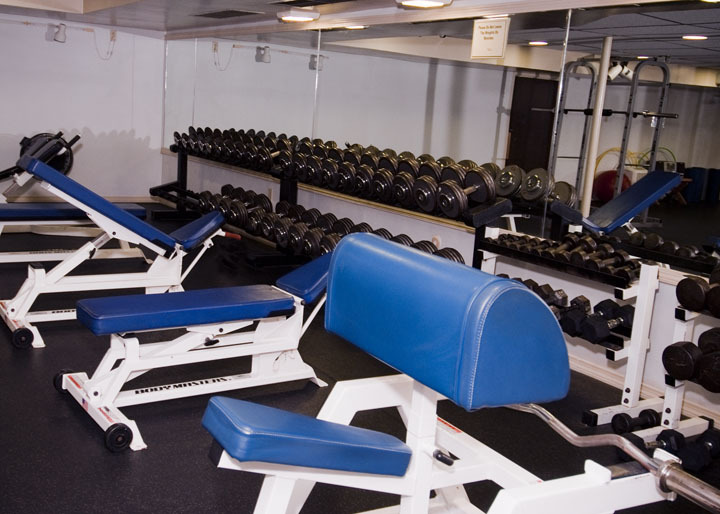 We offer hours that are sure to work with your schedule, from 5:30 a.m. to 10:00 p.m. With a variety of membership plans and discounted rates, so everyone is sure to find the perfect place for a great fitness experience. Call or stop in today to discuss your needs and goals with our knowledgeable & courteous staff, receive a tour of our facility, and see our current lineup of great classes!